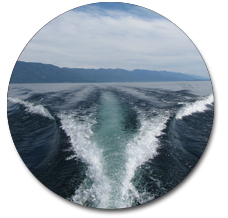 Coverking 600 Denier Presidium™ Trailerable Semi Custom Boat Covers. 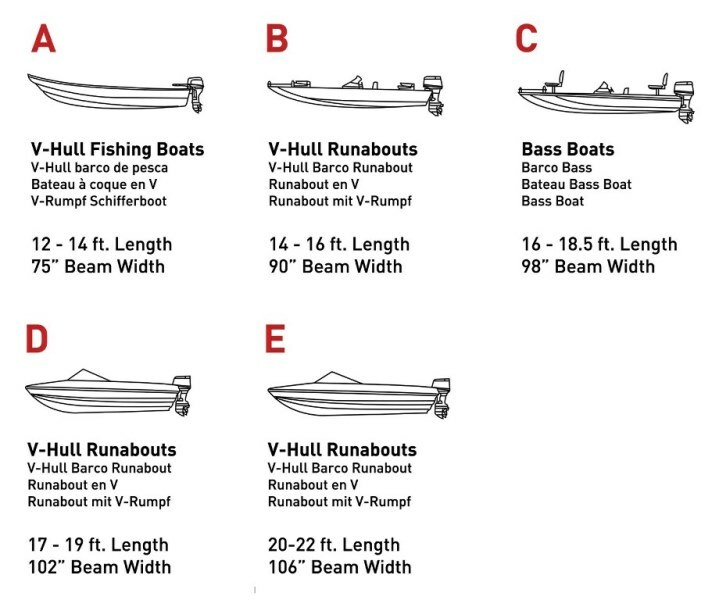 Protect your investment and maximize enjoyment of your boat between seasons. 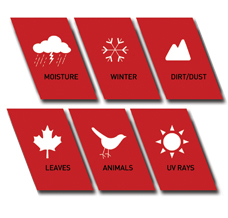 Shield it from UV rays, animals, leaves, dirt, snow, rain during trailering and storage with a dense polyester fabric cover sized for your boat. 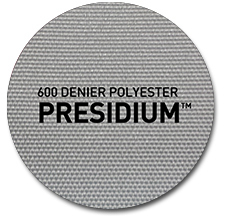 All-Weather Protection Presidium™ is a proven barrier agains what degrades your boat's interior. The incredibly dense weave of this fabric offers the coveted combination of water-resistance and breathability to keep your boat fresh. Maximize Enjoyment Ensure your boat is at its prime each season - spend more time on the water and less cleaning your craft. Defend Your Boat Whether you store your boat inside or outside, there are numerous hazards that can quickly attack your boat's interior and exterior, from UV-rays breaking down the interior components to bird droppings staining the deck finish. Cover your boat to prevent permanent damage. 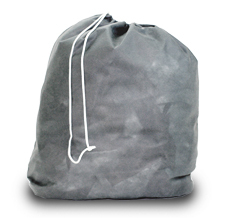 Free Storage Bag Matching storage bag is included to keep your cover clean while your boat is in use.